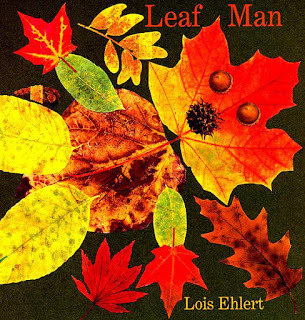 The follwing day, at circle time, after reading the Leaf Man a second time, I asked the children to remember all the animal we saw in the book. One child shouted "a hedgehog". I said no, there was no hedgehog in the story but it would have be nice if there had been one. 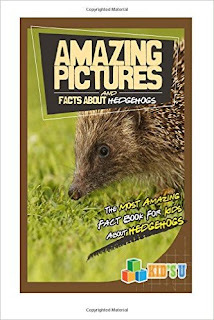 This is when Odhran suddenly said that his dad saw a hedgehog in his garden at night:" the hedgehog was coming out of its den, looking for food but he got a fright when he saw daddy and he run back under the logs and Dad showed me and I saw loads of leaves and Daddy said he had made his bed out of leaves beside the ditch". I explained that indeed, some animals gathered leaves in Autumn time to prepare for cold weather and to keep them warm in their den. I mentioned the hedgehog, the bear, and the squirrel. Then I asked again “What about us? Do we put leaves in our bed to keep us warm?” Odhran giggled a lot and then said: "no, silly, we have blankets to make us warm and cosy. We are not hedgehogs". 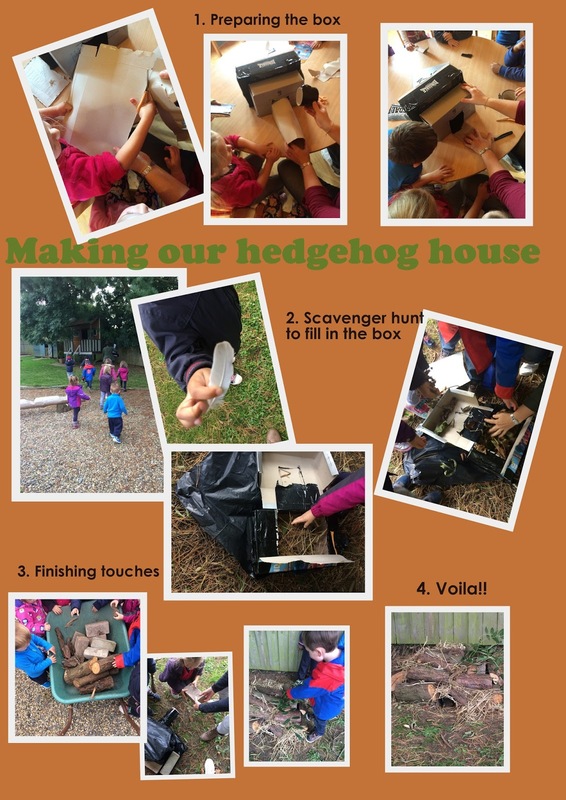 As an extension to this teachable moment and to support the children's sudden interest, I read the children a book about hedgehog and how they live, what they eat etc.. The children were fascinated and they referred to the book several time during the week, talking to one another and describing the pictures in the book, remembering what they had previously retained from our discussion. And then I simply asked "what could we do to help hedgehogs?" Children thought about leaving food in the garden. Good point. Some suggested leaving water. And then the children thought about making a den for the hedgehog to help him. We used our iPad to check a few ideas. I provided 2 boxes and we taped them together, made a door and a little tunnel. The children went around the garden on a hunt to gather leaves, feathers, hay, moss etc.. They placed their findings in the shoe box. We then wrapped it in plastic bag, placed block all around and added more hay and leaves between the blocks and the shoe box. The children then went to gather a few logs and bark with the help of a big wheel barrow. We decorated the top of the den with hay, bark and log and voila! The following day, the children asked me if there was a hedgehog in the den yet. I told them I wasn't sure. Izzy was worried that the hedgehog wouldn't know about the den. So we rallied again at circle time and thought about what we could do to let the hedgehog know. Again, Tadhg suggested placing food by the entrance of the den ("this would be like a restaurant!"). And Malachi thought that we should write his name on the house. We went outside straight away to place some water and a little bit of tinned cat food by the den (we looked it up online with the children and this is what was recommended with tinned dog food, or chopped boiled egg). Back inside, we decided to write a post. We asked the children what we should write. some said .... Isabelle suggested "The lovely Hedgehog house". We took a vote and it was decided that we would write "Hedgehog House" to make sure our little friends would know what it was. Here it is. 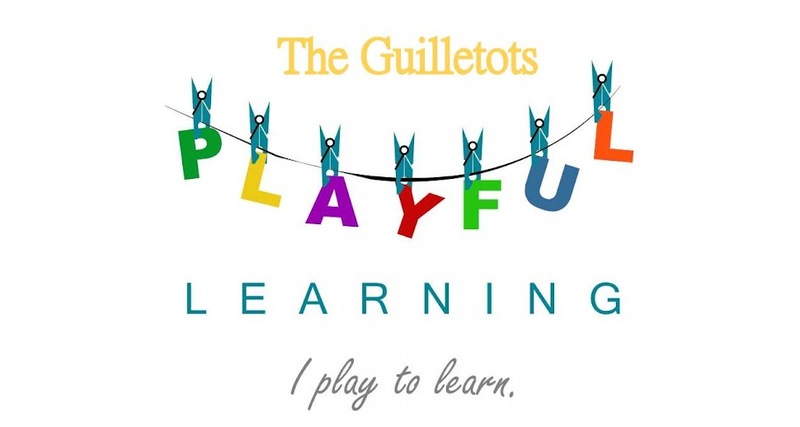 The children really engaged with this topic and used great exploring strategies such as questioning, investigating, negotiating and problem-solving, showing what great little learners they were. They were eager to learn about the natural environment around them and the life of little animals such as hedgehogs fascinates them. The nest building activity was a good collaboration exercise during which they had to work as a team to collect the resources needed to build the nest.